– 1978, Graduated from Tokyo University of Science Degree and enlisted as a cadet in the Ground Self-Defense Force. – JGSDF 19th infantry regiment (Fukuoka), 1st airborne corps. – JGSDF 39th infantry regiment (Hirosaki). – Ground Staff Commander, Defense Bureau, Defense Policy Division strategy laboratory, Research headquarters. – Studied at the German Federal Army Command University and the US Special Operation School. Special Operations group primary group length. – 2008, SDF retirement (Colonel). 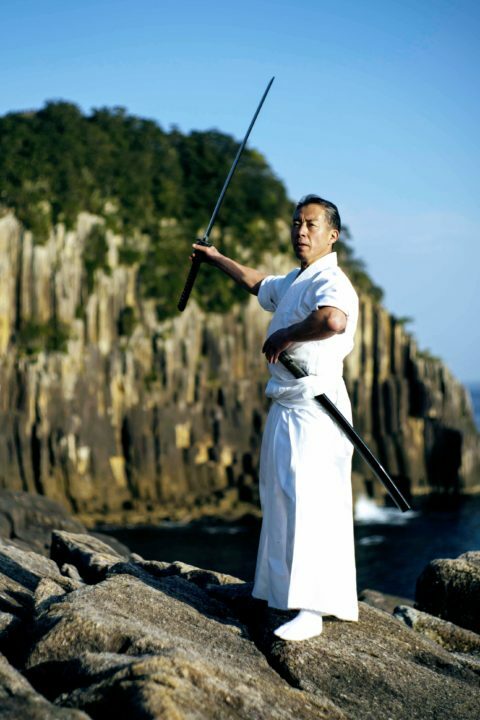 – November 2018, Founder of “Musubi no Sato” in Asuka cho Kumano City, Mie Prefecture.